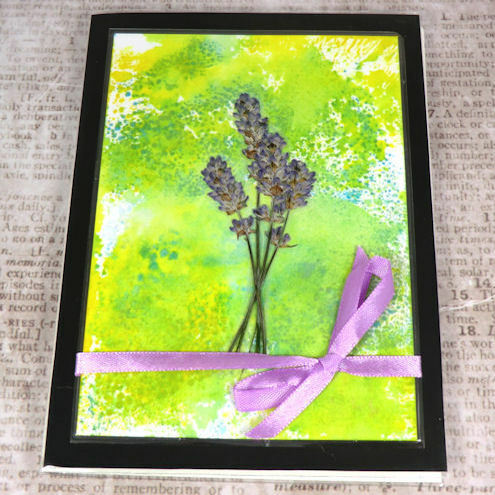 Folksy :: Buy "Mini Photo/ACEO Album - Lavender"
Mini photo album holding 36 (6" x 4") photographs. Also can be used for displaying an ACEO collection. Folksy :: Buy "Mini Photo Album - Gerberas"
Folksy :: Buy "Mini Photo/ACEO Album - Pink Daisies"
Folksy :: Buy "Mini Photo/ACEO Album - Butterfly"
Folksy :: Buy "Deep Purple ACEO"
Folksy :: Buy "Building blocks: ACEO print and watercolour"
Folksy :: Buy "Mini Photo/ACEO Album - Dragonfly"